Dr. Nathanson specializes in pulmonary medicine, sleep medicine, and critical care. 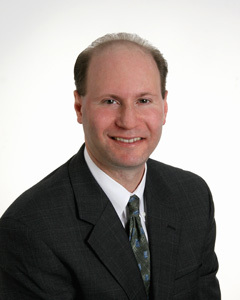 He completed his medical education in general and internal medicine at the University of Cincinnati in 1993. He completed his residency at Allegheny General Hospital in Pittsburgh and his fellowship in pulmonary medicine and critical care at Cedars-Sinai Medical Center in Los Angeles. He is board certified in internal medicine, pulmonary medicine, sleep medicine, and critical care medicine. Dr. Nathanson serves as the Medical Director of the Respiratory Care Department at Dekalb Medical Center. Dr. Nathanson is married, and he has one son. Outside of the office, he is interested in sports and travel.